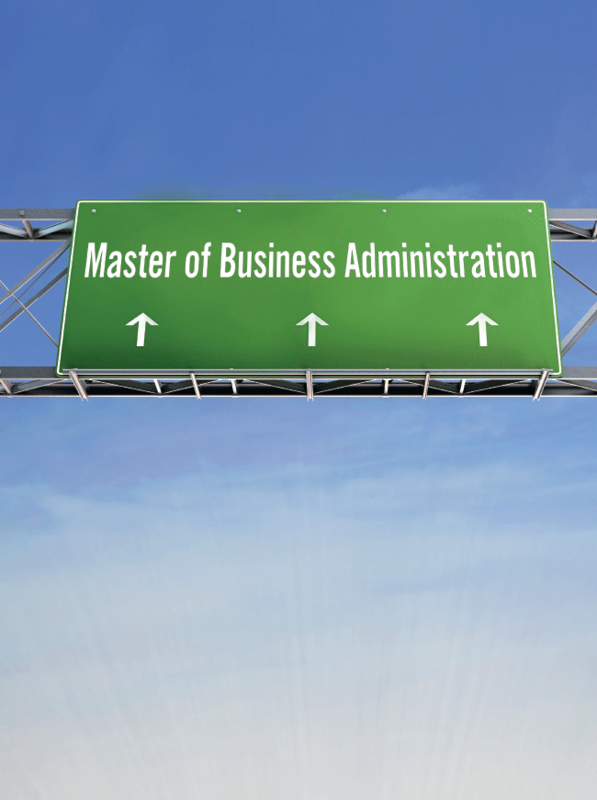 The MBA is changing as society and the role of business in it transforms. How does the qualification still offer an indispensable experience for future corporate leaders? However, this most coveted of all business qualifications has lost some of its sparkle. It’s simply not as exclusive as it used to be 20 years ago, because an ever-increasing number of institutions across the globe, some more reputable than others, are adding MBA courses to their offering. As a result, the space is crowded and not all MBAs are created equal. Or in Butler’s words, ‘there are MBAs and MBAs. Lawyers, doctors and engineers are not that often asked where they studied since there is a professional body that maintains a level of quality control. Sadly, many MBAs truly have no external quality scrutiny and simply do not deliver remotely the same experience’. A benchmark for quality control of business schools is their accreditation – the top three international ones being the US Association to Advance Collegiate Schools of Business, the UK-based Association of MBAs and the European Foundation for Management Development Quality Improvement System. Only 89 schools in the world have all three. 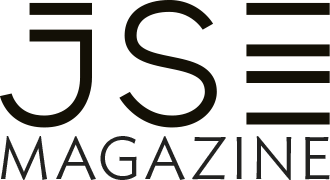 USB is one of the three African institutions with such ‘triple crown’ accreditation, together with UCT’s Graduate School of Business (GSB) and the American University in Cairo. 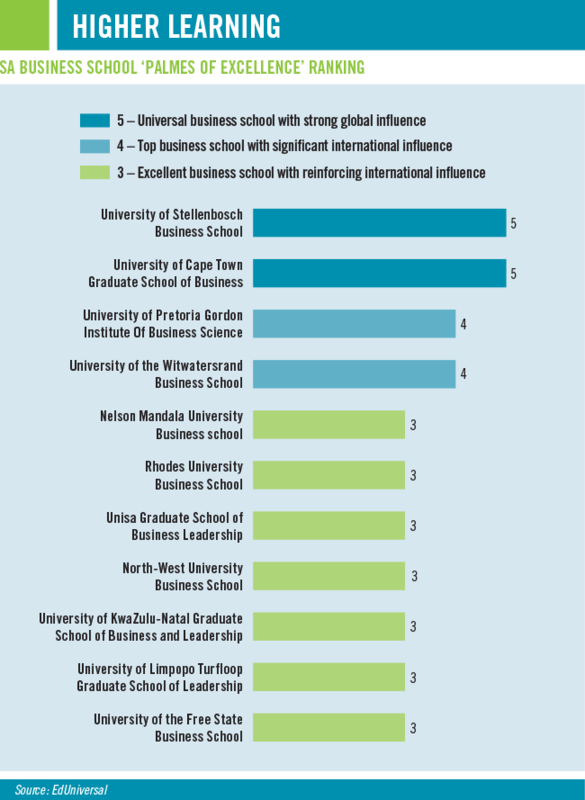 There are also various MBA rankings, compiled, for example, by the Financial Times – in which the GSB, USB and Pretoria University’s Gordon Institute of Business Science (GIBS) regularly feature – as well as those by the Economist, Business Week, Eduniversal and the QS Global MBA Rankings. Butler cautions of the ease with which some rankings are manipulated, but is quick to add that the USB nevertheless attaches value to ‘some of the more credible external parties like QS that [are] often cited by students and reported on in the market’. The Association of African Business Schools launched the first-ever African accreditation in 2018, specifically based on values relative to this continent. 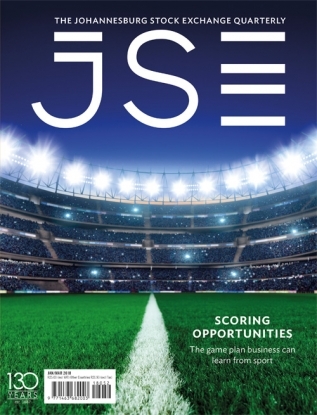 Locally, Millard Arnold, CEO of the South African Business Schools Association (SABSA), describes how the association’s 19 member schools have to develop courses that adapt to rapidly changing demands while offering a quality MBA endorsed by the Council on Higher Education. The course includes a compulsory global study tour, where students participate in exchanges programmes at one of the numerous partner schools. Past tours have included Russia, France, China, Dubai, the US, Brazil, Chile and Japan – as well as African destinations such as Botswana, Namibia and Mauritius. 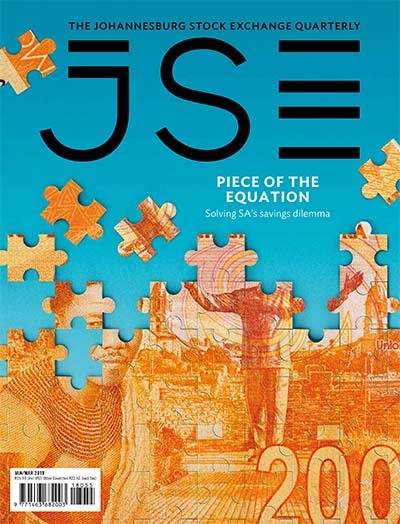 This is in line with other SA business schools that strive to equip leaders for globalisation while remaining locally relevant, to be generalists but also have specialist knowledge. To achieve this, some schools are introducing specialisation streams. 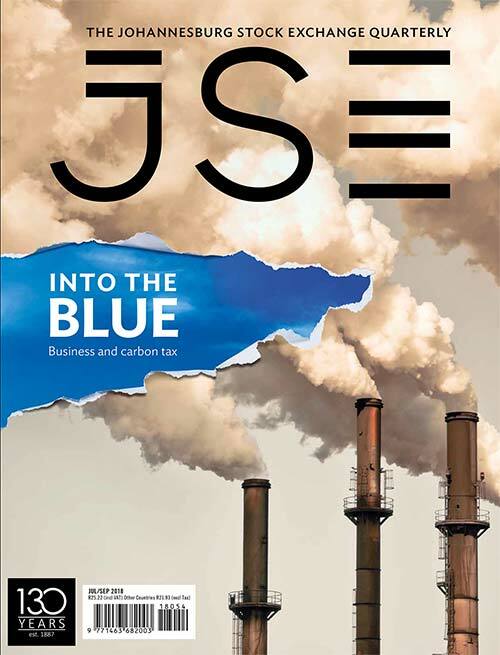 The GSB, for instance, offers an MBA in social innovation and entrepreneurship; Henley Business School Africa has an MBA in the music and creative industries; while Rhodes has an MBA in sustainable ocean resources, focusing on the blue economy in partnership with the institution’s department of ichthyology and fisheries science. ‘For any business school, being locally relevant and being equipped for globalisation aren’t opposites,’ says Jon Foster-Pedley, dean and director of Henley. ‘Thinking they are is part of the problem and any school that approaches it in that way is propagating a problem too. We have to teach people that globalisation and nationalism aren’t binary opposites but contending polarities that can – and must – coexist. Being equipped for globalisation is fundamentally about being locally relevant too, as all our economies, capital, information, communications and increasingly our people are interconnected, fluid, mobile and thrive through global trade, intelligence and understanding. At USB, the market is being tested for the following new specialisation streams, or ‘focal areas’ in Stellenbosch language: healthcare leadership and management of international organisations. Butler explains that any student can decouple from the generalist stream in their second year of study, to follow the specialisation of their choice, and still cover all the generalist disciplines. And this is where the true value of the MBA lies, in the way it engages students and prepares them for the increasingly complex future of work. This goes well beyond ‘hard’ technical and professional business skills to core leadership competencies that used to be regarded as ‘soft’ (such as creativity, originality, initiative, negotiation, resilience and flexibility) but are becoming crucial for future-proofing one’s career. 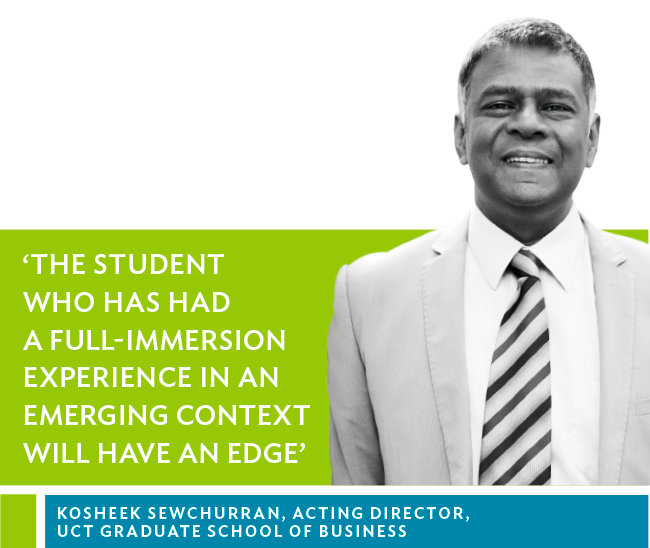 ‘The WEF Future of Work study indicates that in the next decade these types of skills along with high emotional intelligence, leadership and social influence will be increasingly in demand,’ says Kosheek Sewchurran, acting GSB director. 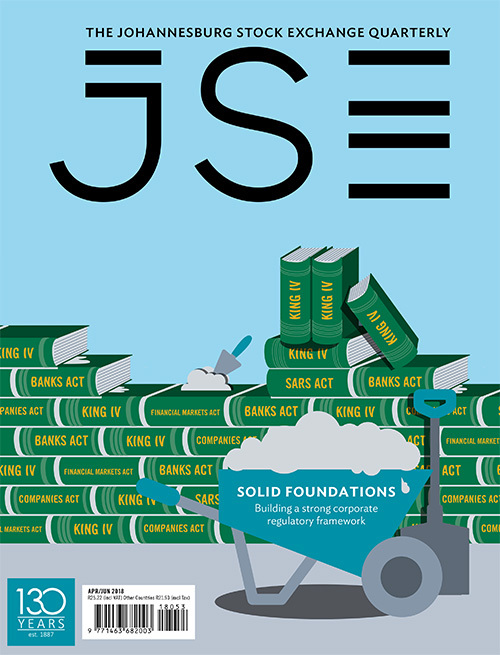 ‘All of the GSB’s programmes focus on developing self-knowledge and self-mastery in our students, as this is a critical starting point for resilience and success in the world of work today. We do this by integrating theory and practice. Our EMBA, for example, was the first in the country to introduce mindfulness practice – a form of stress reduction that used mindfulness techniques including meditation and body awareness – as a core part of the curriculum. Our delegates will tell you that while some of them may have resisted it to start with, they are all grateful for the impact it has had on their ability to self-regulate in high stress environments. 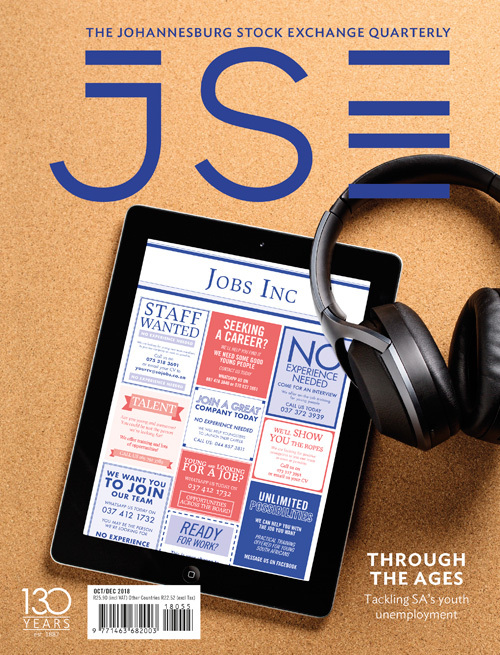 Some experts say the emerging-market setting of studying for an MBA in SA – a melting pot of inequality, social development and political instability – can give students an edge in an increasingly complex and competitive marketplace. ‘There is no question that industry is changing faster than ever before,’ says Sewchurran. ‘The American military acronym Vuca – volatile, uncertain, complex and ambiguous – is frequently being used in management and strategy terminology to describe the current global business landscape. Emerging market economies were dealing with Vuca factors long before the term became a global phenomenon. If you can thrive in an emerging market – you can thrive anywhere. For Foster-Pedley, ‘the MBA was started in another age as a movement to educate men returning from war to build businesses to build their countries’ economies. It was an expensive proposition both in time and money, and so became elitist and with its own particular cachet and mystique’, he says. Ultimately, the success of an MBA comes down to how engaged and curious you are, how much effort you put in and whether you have chosen the MBA programme and school that is right for you – no fairy dust required.